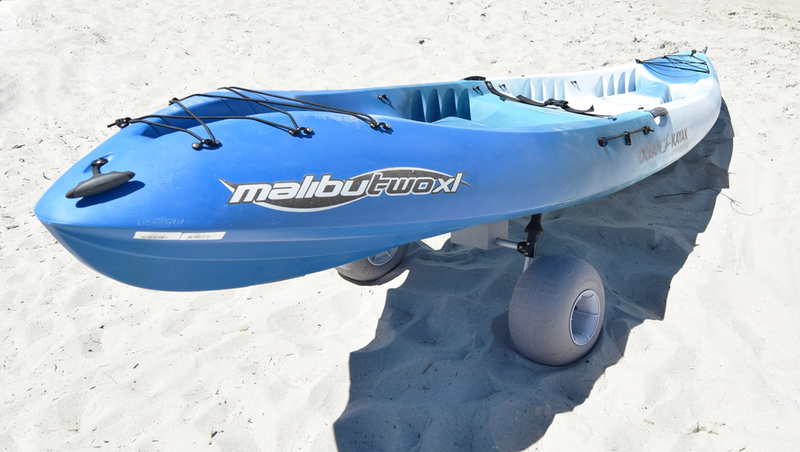 Joining the Xpress™ cart frame with the Balloon Beach wheels creates a great combination for soft sand terrain. 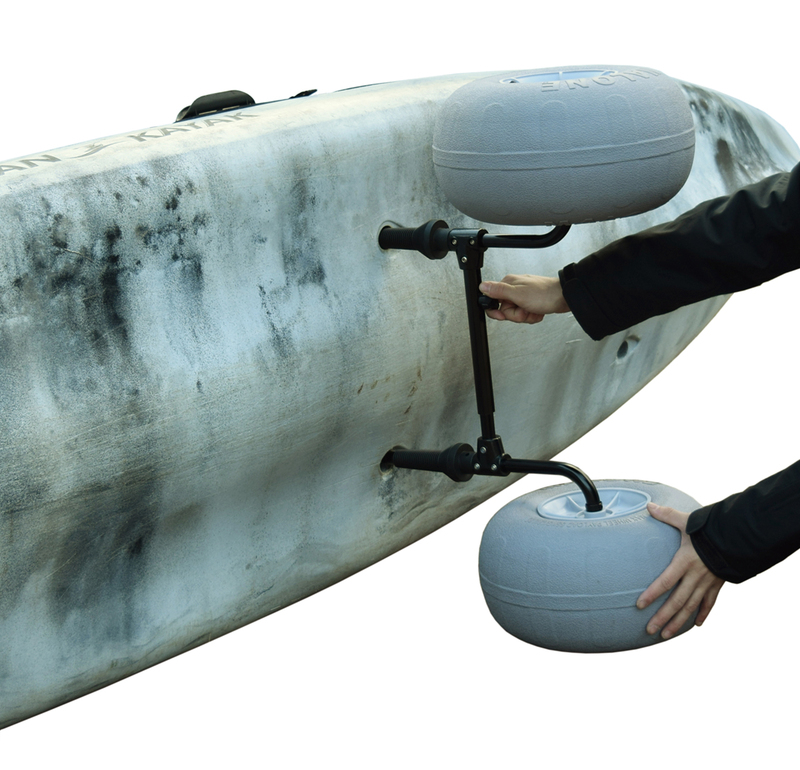 Features a 150 lb capacity aluminum width adjustable frame and 7" wide beach tires that roll over soft sugar sand with little resistance. Not recommended for long distance rough portage. Includes Lifetime Limited Warranty. Foam Block (MPG504 - 504-S), Single, 6" x 4" x 3.88"